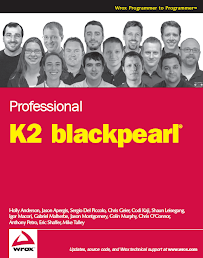 K2 is providing some community web casts on K2 blackpoint. It is open to anyone. If you want to see it in action and ask some questions here is a place you can do it in. No upfront information needs to be provided. Just attend and check it out! Do you know if both webcasts are the same? Do you know if both sessions are the same?